The living room: the most lived in space yet the easiest to become mundane with the same décor time and time again. Seems like there is never enough furniture items that can be placed in the living room to create the perfect setting. 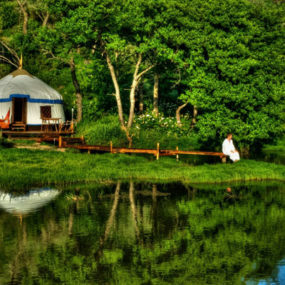 A setting that is cozy, contemporary, stylish and modern all at the same time. However, even though it does take multiple different furniture pieces to make a living room feel like your perfect space. The sofa you use is truly what makes a living room feel well like a ‘living room’. It’s the statement piece that can change the entire look of your living room. 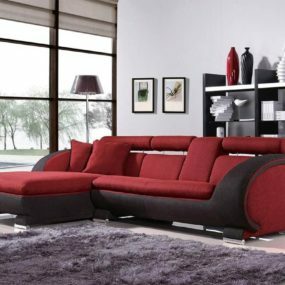 If you are looking to transform your modern living room décor consider using one of these modern sofas as your main living room piece. Although this sofa is very modern and can be a bit glamorous, it is a timeless piece of furniture. 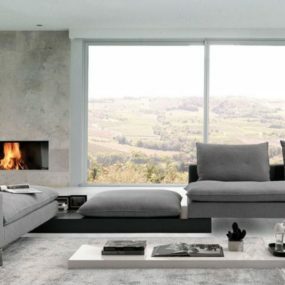 If you are looking for a timeless piece of furniture that is also modern you want to look for a sofa that comes in a neutral tone such as this gray color. One modern sofa can be all the furniture you need when you want to transform your living room. Instead of layering multiple different sofas or chairs contemplate selecting one modern sofa that matches the color of your décor. 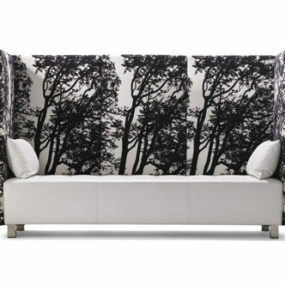 Large sofas have become an interior design trend that shows no sign of stopping any time soon. The best aspect of having a large sectional sofa is having the ability to only need one large piece of furniture to fill up an entire room. This large sectional sofa will have everyone buzzing about how much space you have in a modern yet unconventional manner. 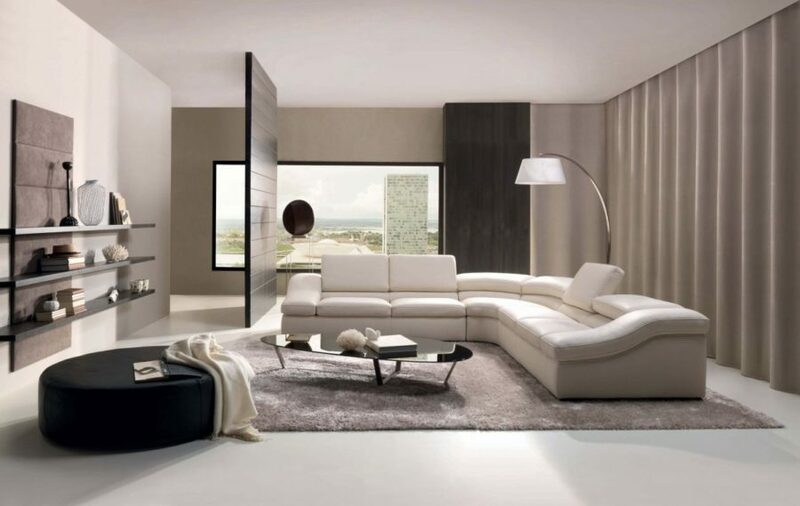 have your modern sofa become the focal point of your living room by placing it away from the wall. Modern and unconventional does not mean uncomfortable and these sofas prove just that. 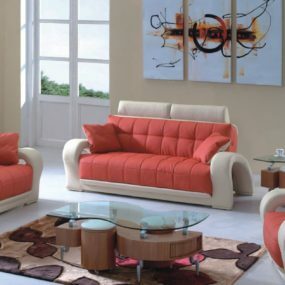 They give the aesthetics of being very modern yet sleek while still having the comfort traditional sofas are known for. having a sofa with storage is an excellent way to get more out of the furniture you have. 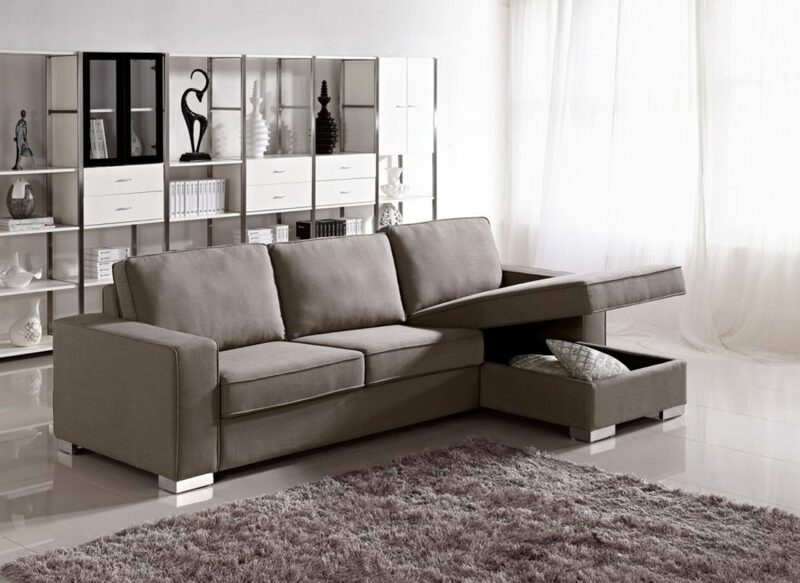 One great feature, this modern sofa has is its capability of having storage space within the sofa. This allows you to not only have a great seating area, but it permits you to have storage where you need it. 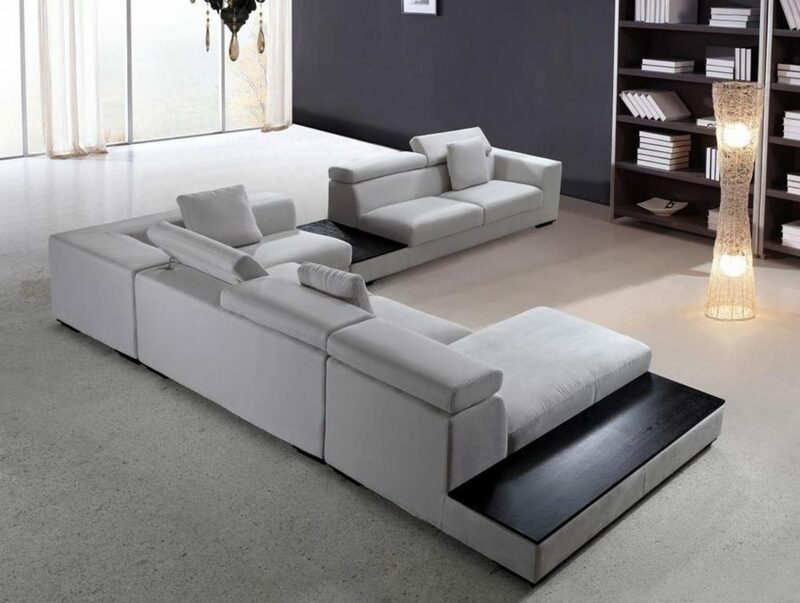 If you have a small space a modern sofa like this one would be ideal. you can also add small seating stools to add seating space if you needed to do so. Remove the idea of having a large couch that seats, multiple people. 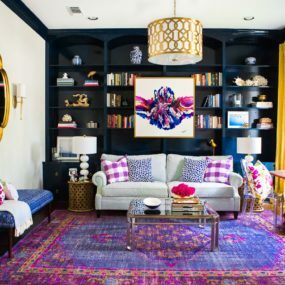 And consider having a small couch, along with decorative chairs that have bright and vibrant patterns. 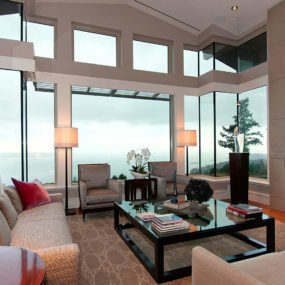 Doing so, will maximize the space of any living room while being contemporary and giving an open floor plan concept. 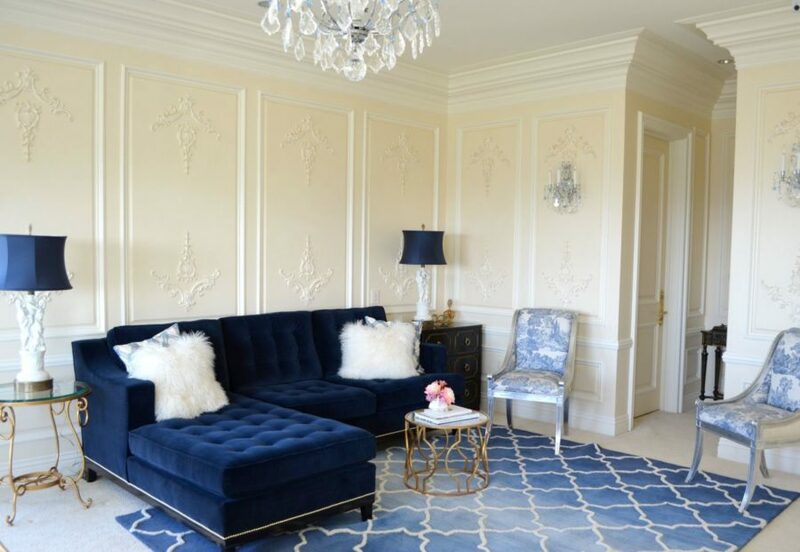 Sofas that completely touch the floor are the perfect idea when you want to add a rug to a room. These sofas work well with a rug as they are capable of hiding where the rug begins and ends. 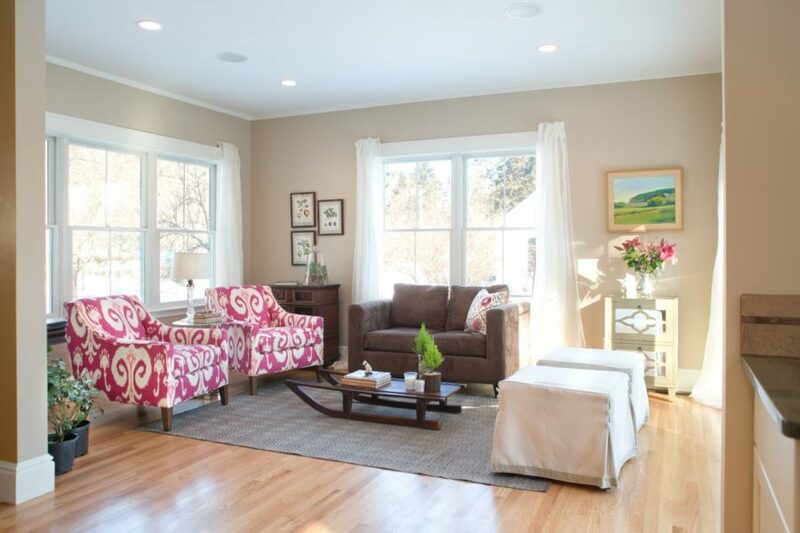 Doing so expands the floor length of any room. Pair them with a love seat to create a cozy atmosphere with a twist of contemporary. The beauty of this sofa is its ability to combine the traditional take on a large sofa while giving a modern concept on a sofa bed. 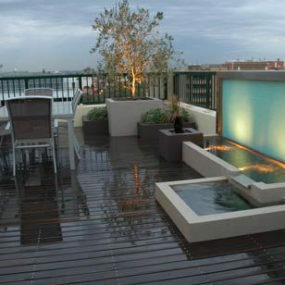 Its overall appearance is very modern yet sleek and catching to the eye. 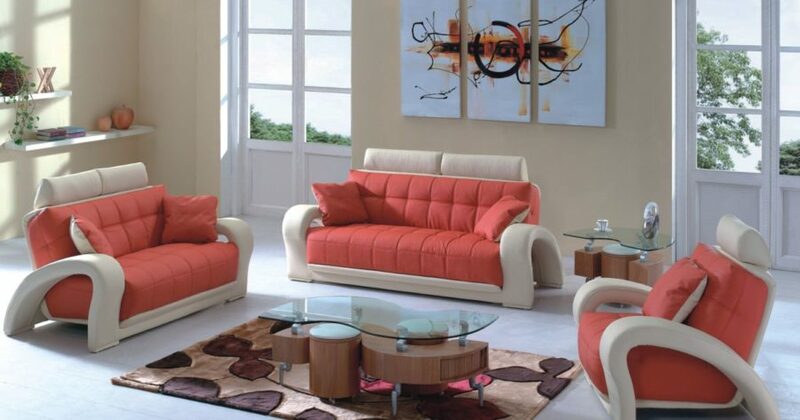 A contemporary sofa like this one can go well in any room and with any décor. 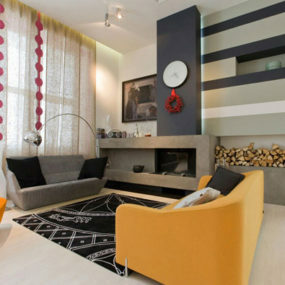 Every interior decorator will tell you there is something about adding color to your living room. 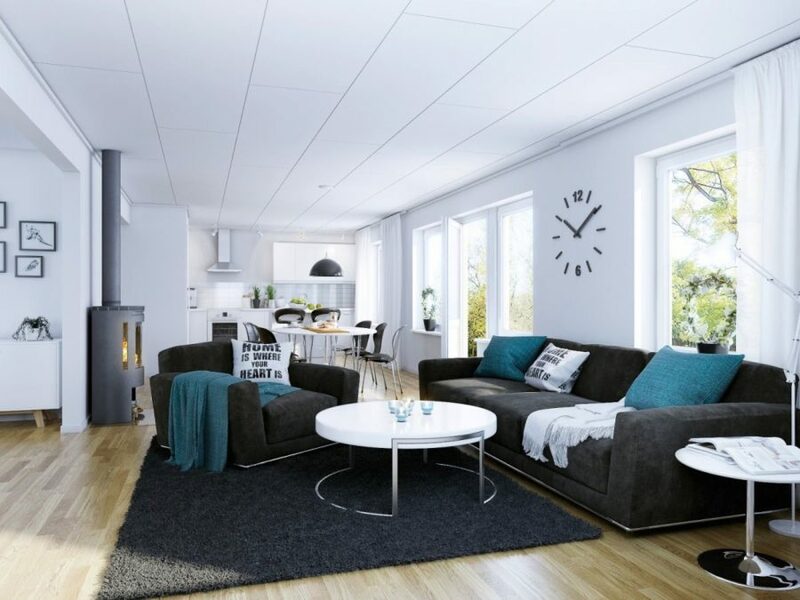 It not only makes the room appear larger, but it also makes the room have its very own personality. 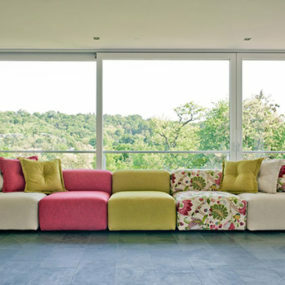 If you really want to add color to your living room space, consider having a modern sofa like this one. 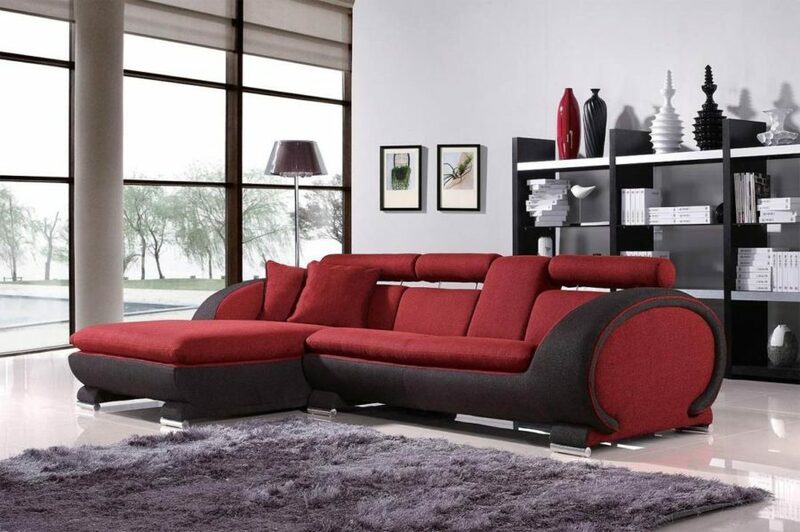 This sofa is not only a bold color, but it is also designed in a unique way to modernize your living room space. 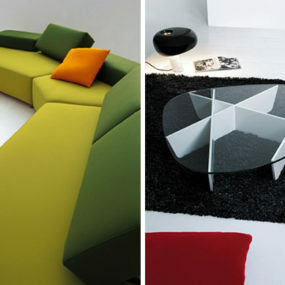 A sofa with a unique shape like this one is a great way to bring modern into your décor. 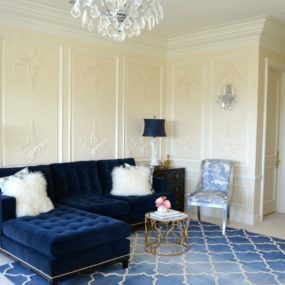 If you want a contemporary feel to your living room design without having to make multiple different changes to your décor a modern sofa is the best way to achieve this. Modernizing your living room space does not need to be difficult in fact, it can be quite easy when you add one of these contemporary sofas to your family room. Which of these sofas is your personal favorite? Please let us know below.